* Bug Fixes to improve user experience. Navigate to your destination faster and easier with advanced Maps and Navigation tools. Always get real-time GPS navigation, traffic alerts, local maps and explore places like a pro. Reach destination faster with real-time updates by beating traffic and travel conditions. 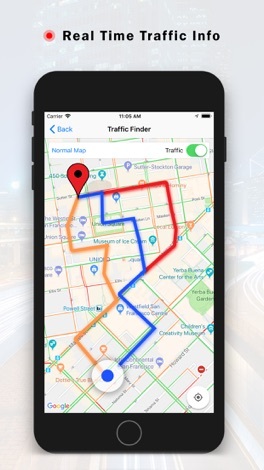 Save time by automatic rerouting based on live traffic conditions. Our Maps & Navigation app combines best possible offline and online features to create the ultimate navigation experience using our simple but powerful interface. 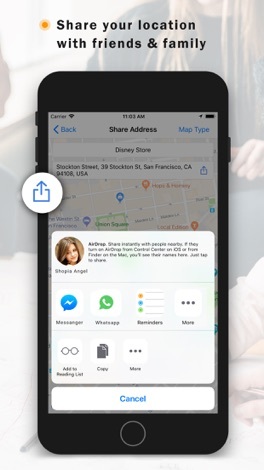 Our app details about millions of places of interest, such as airports, restaurants, hospitals, bars, café, cinema, food near you and other popular places. You can enjoy unlimited navigation features with no hidden costs. 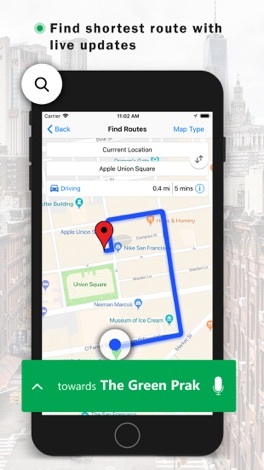 Our Maps have a unique GPS search experience using advanced maps and complete route guide using voice that helps users find directions without touching the application. 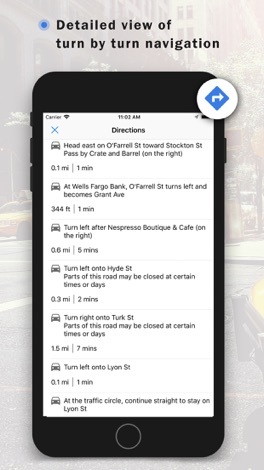 In addition to voice navigation, users will benefit from Live maps, automatic rerouting when conditions change on the road, and find restaurants, bars, hospitals near you and much more. Over 200 countries and territories maps were carefully crafted with free, fast, detailed and entirely user-friendly maps with turn-by-turn navigation. 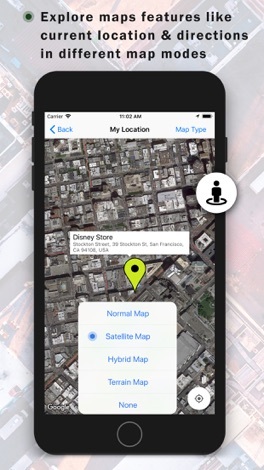 • GPS Location – View and track your GPS location on the map quickly with walking directions and places of attraction. The mobile ordering & loyalty app for Le Pain Quotidien Hong Kong. Allows mobile access to your online banking.